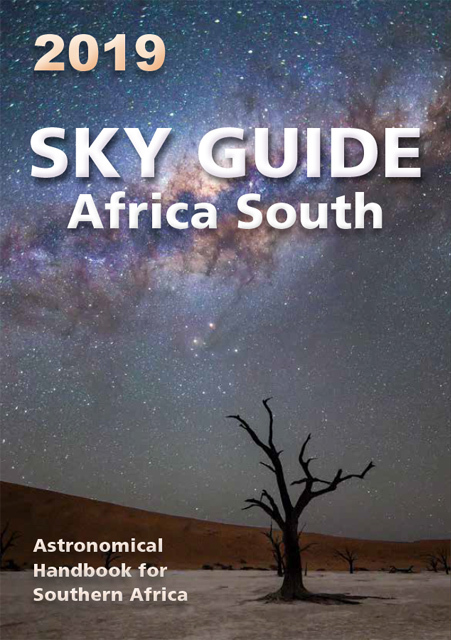 A comprehensive tutorial for the novice deep sky observer, this compilation consists of what skilled observers have written and said about their experiences. 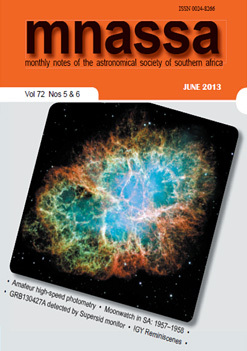 It discusses the basic and not-so-basic techniques of observing our Universe beyond the solar system. Whether you have binoculars or a telescope, this guide provides the background you’ll need to start observing. Observational astronomy is to a great extent an aesthetic pursuit. Enjoy the view as you explore the night sky, but in doing so, do yourself one favour: don’t rush. As you move from one target to the next, pause a while. Don’t just look at the universe – see the universe. Hopefully this tutorial will point you in the right direction as you start your journey of discovery. Read it online on DOCdb.net, or download a PDF version. Deep sky observing for the beginner: Some thoughts on taking up astronomy as a hobby. Observing equipment: Some form of optical aid, either binoculars or a telescope, is needed if you want to observe the deep sky. Both types of instruments have pros and cons: binoculars are very portable, easy to use, offer wide-field views and are comparatively inexpensive. Telescopes, although more cumbersome, have greater light gathering power, allowing fainter objects to be seen. Planning your observing: Planning and preparing for an observing session. Observing techniques: Star-hopping, directions in the sky, measuring the field of view, and keeping observing notes. The art of visual observing: The eye and dark adaptation; sky brightness; seeing and transparency; prolonged observing; averted vision; sketching; choice of magnification. Astronomy and vision: Dark adaptation, averted vision, Troxler phenomenon; the role of magnification; the role of contrast; deliberate image motion; observing at the limit; colour vision; are two eyes better than one? The atmosphere, weather and seeing: The atmosphere which blankets us greatly influences our view of the universe. Weather conditions, too, play an important role in the quality of observing. Not to forget the growing problem of light pollution. Some of these complex topics are discussed here. Selecting an observing site: When selecting an observing site, various criteria should be considered. I’ve collected the points of view of a few authors, summarising the properties they think are important.